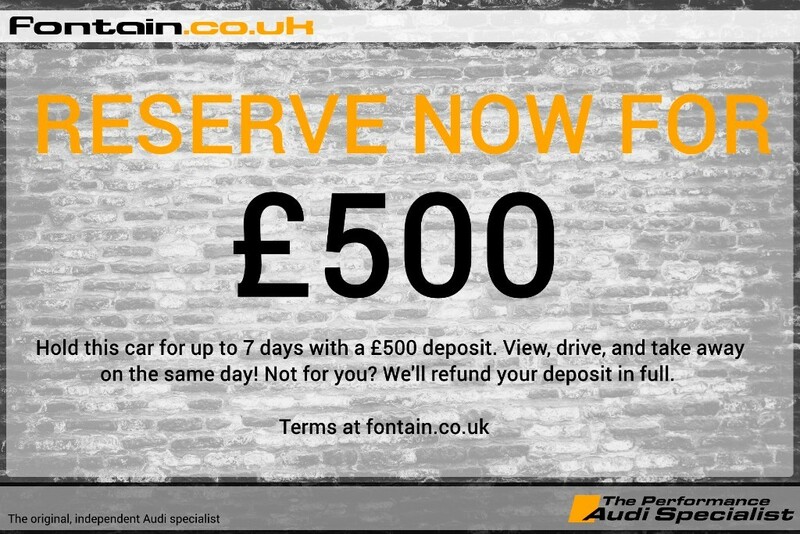 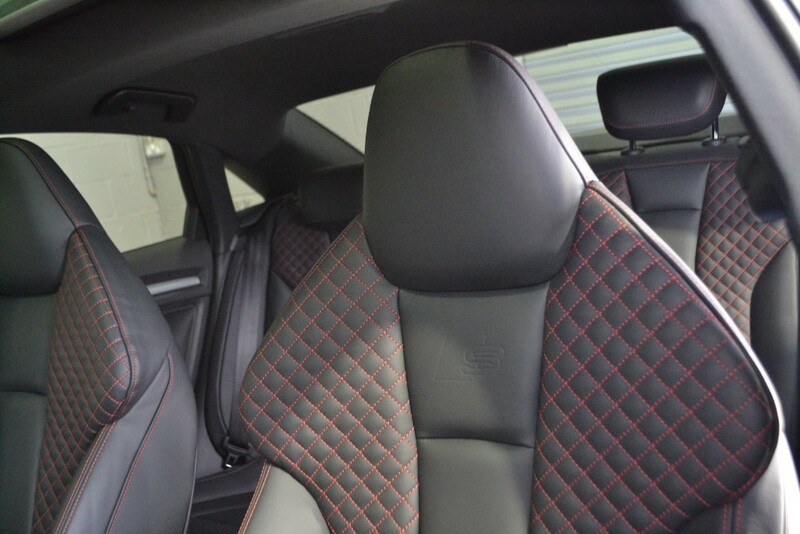 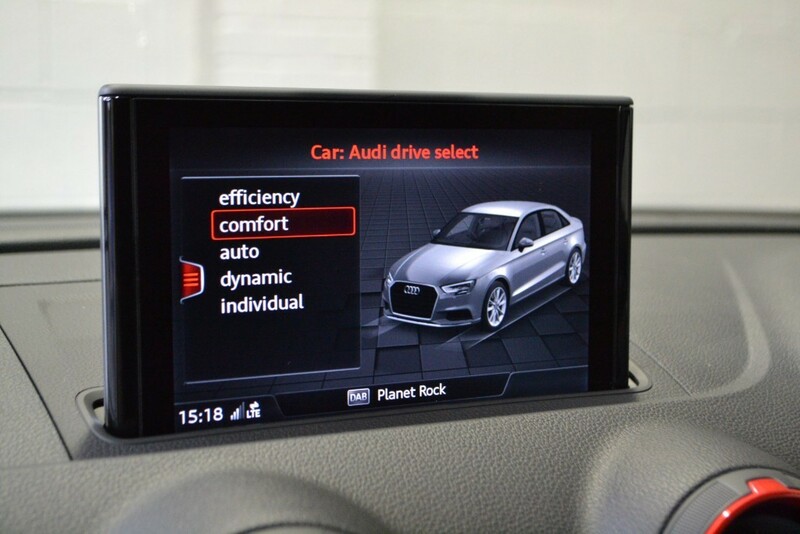 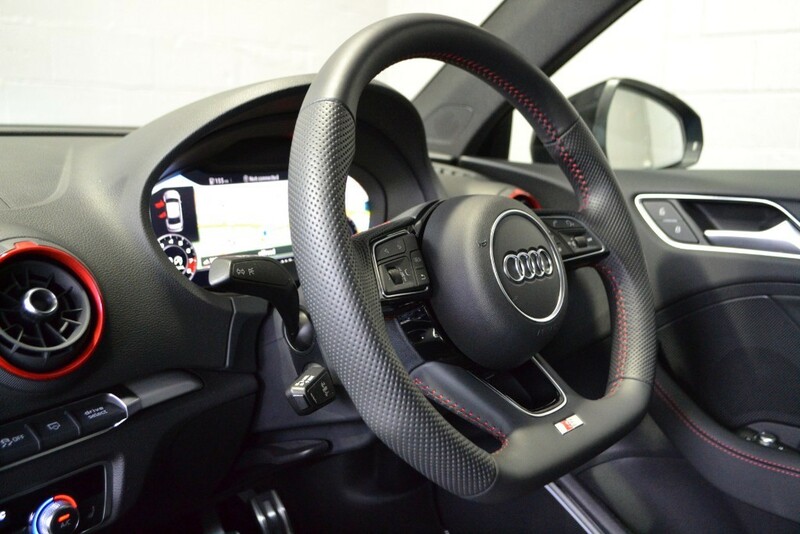 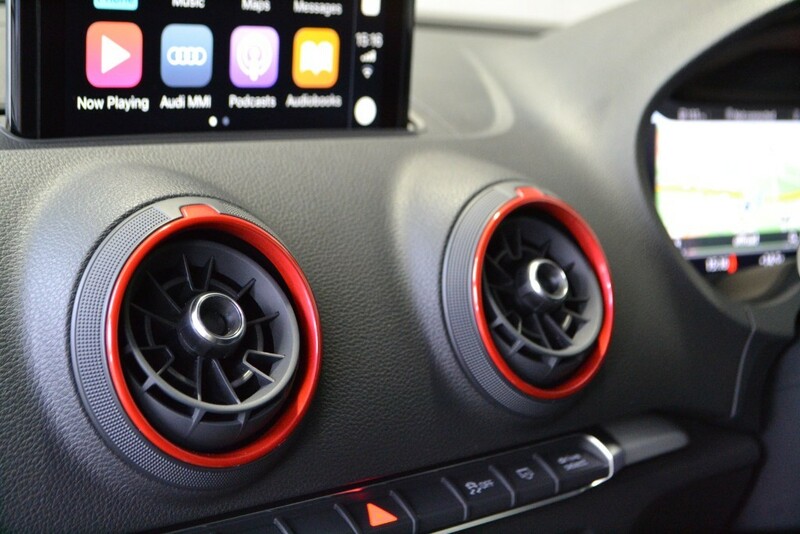 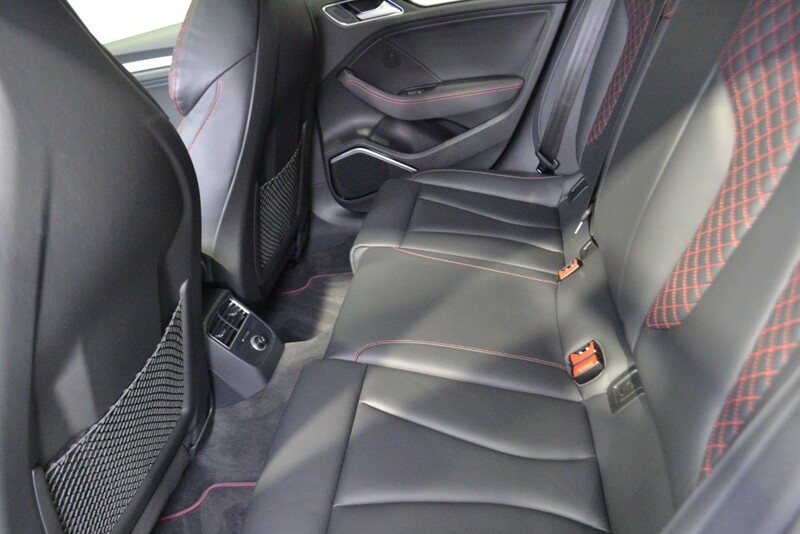 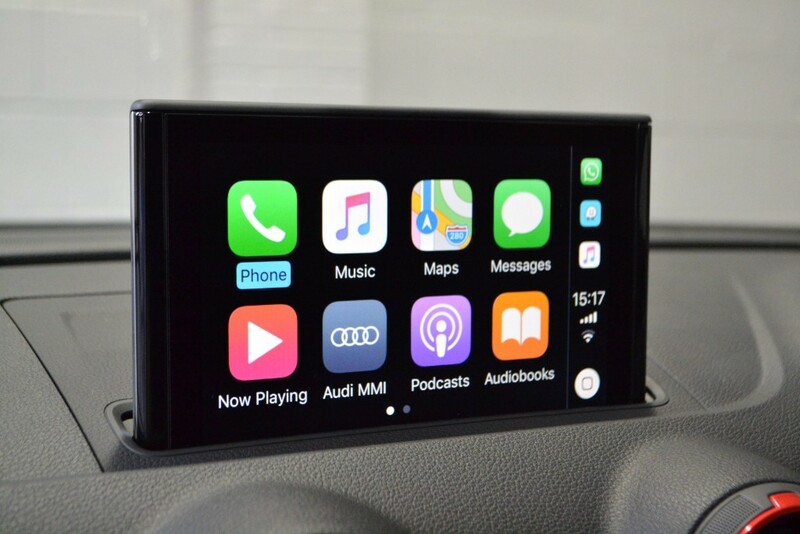 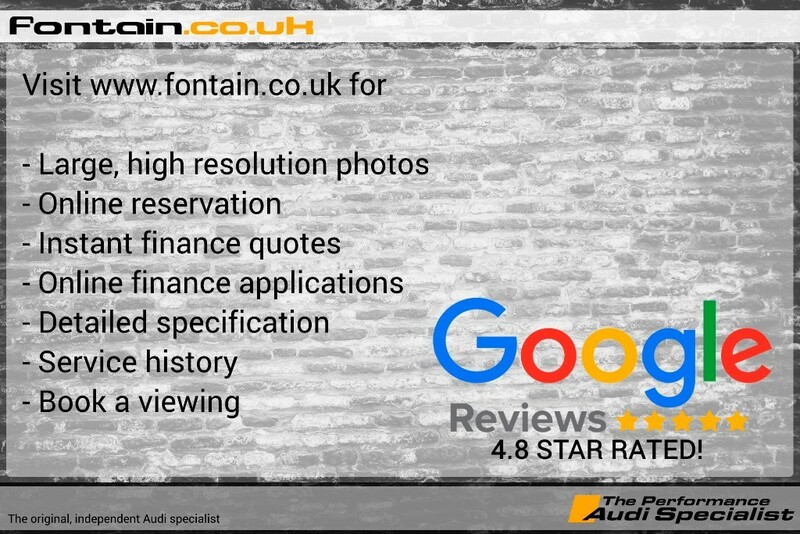 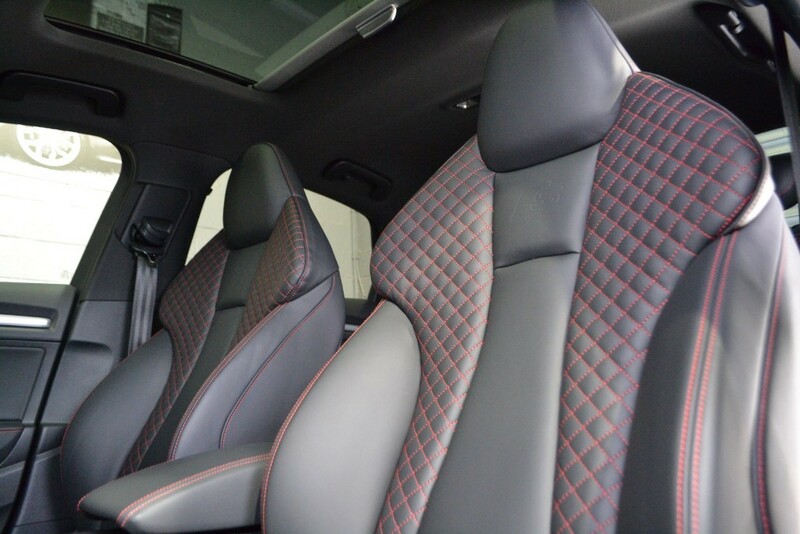 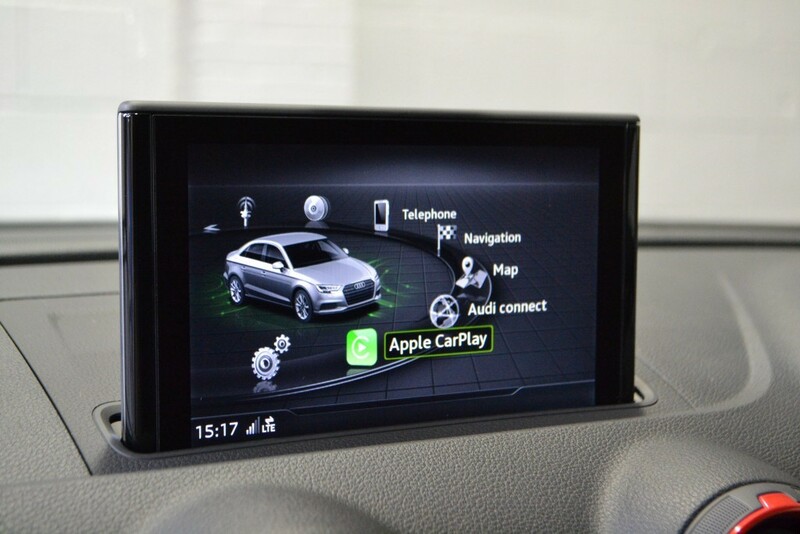 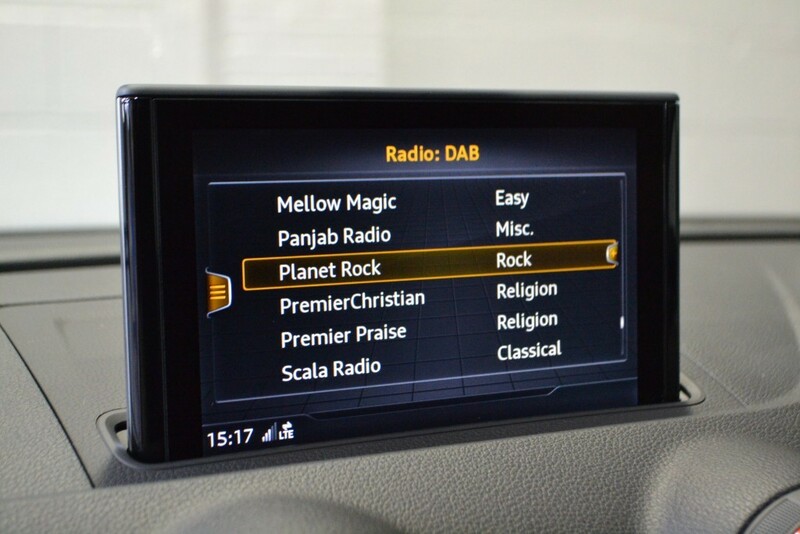 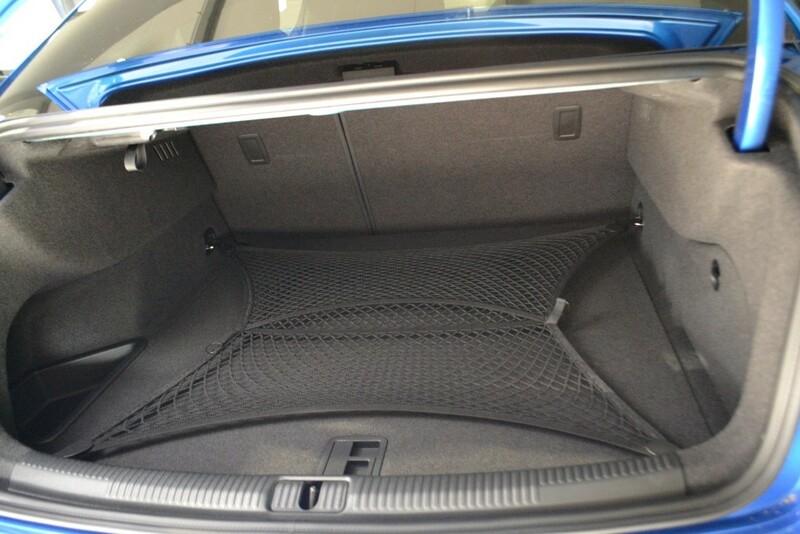 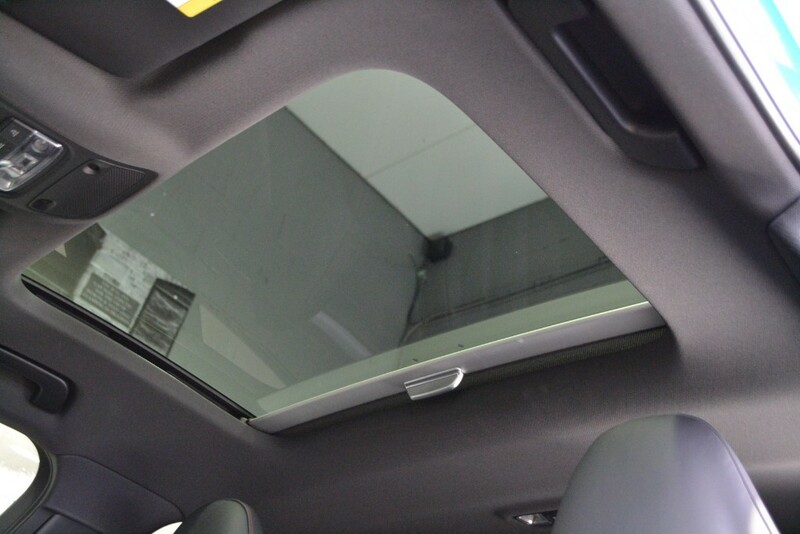 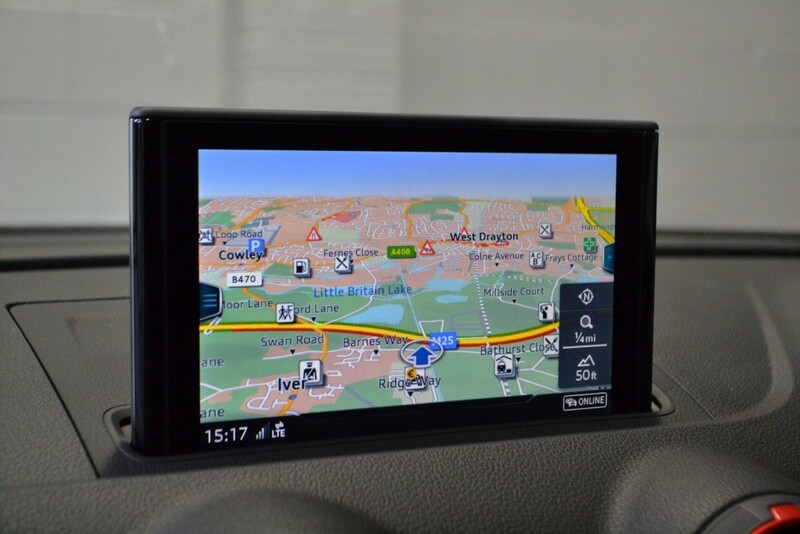 Panoramic glass sunroof, Technology pack (comprising Virtual cockpit, MMI satellite navigation plus, Audi phone box with wireless charging, Audi connect online service), Super sport seats with Audi design selection contrast red stitching, 19" V-spoke design alloy wheels, LED Matrix headlamps, Full black diamond quilted leather interior, Auto dimming rear view mirror, Rear side airbags, Electric folding & dimming door mirrors, Acoustic rear parking sensors, Cruise control, Red brake calipers, Bang & Olufsen speaker upgrade, Gloss black styling package, Privacy glass, Magnetic ride control (mag ride). 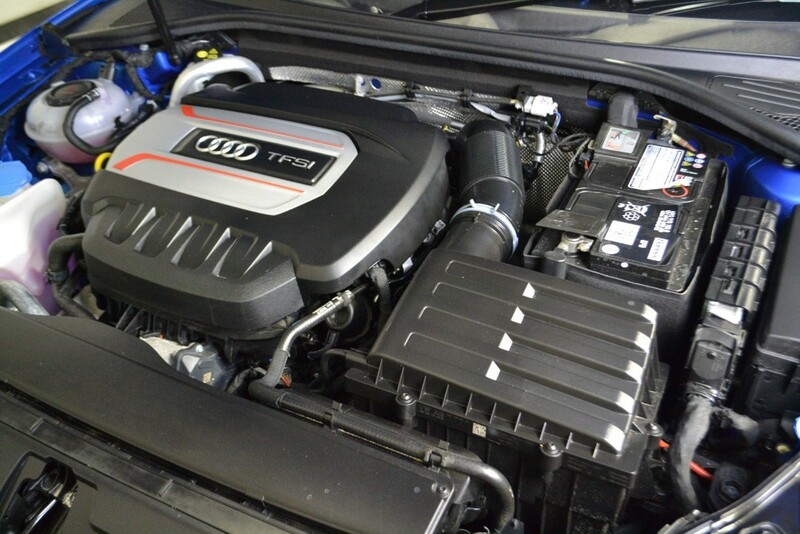 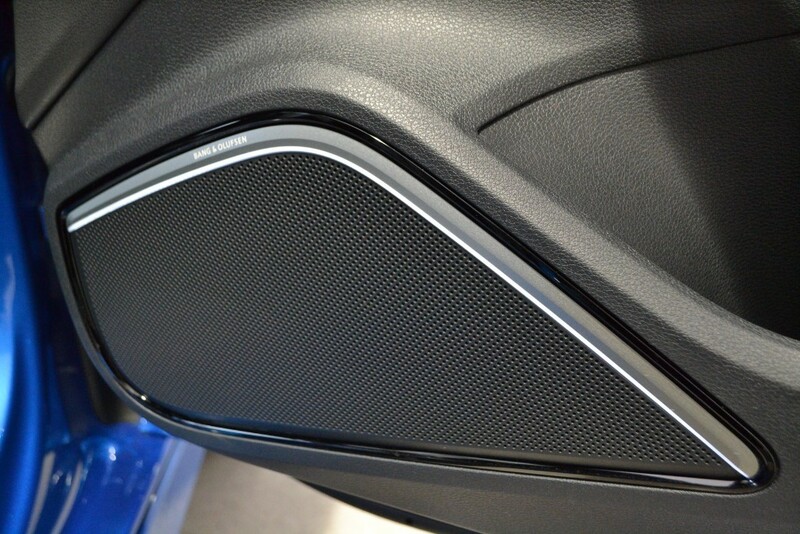 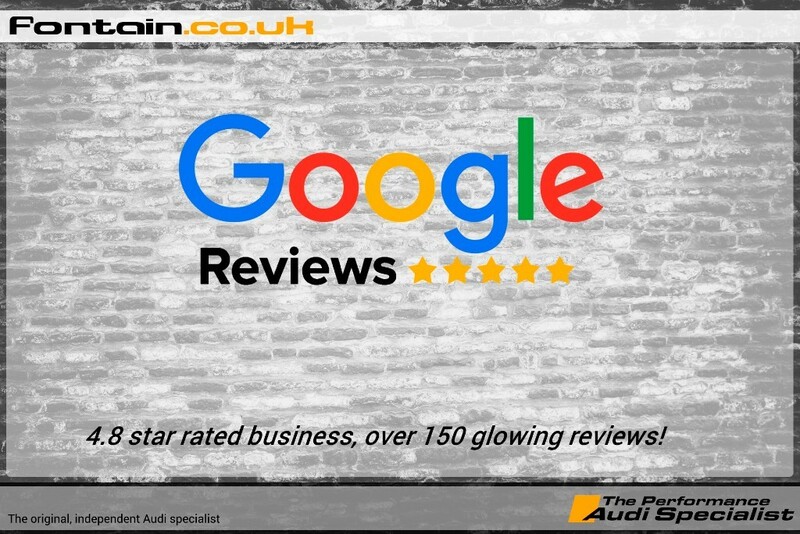 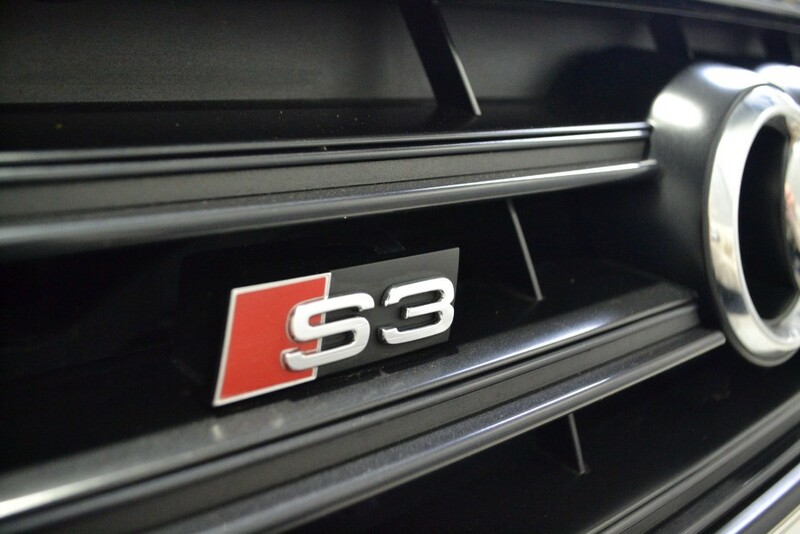 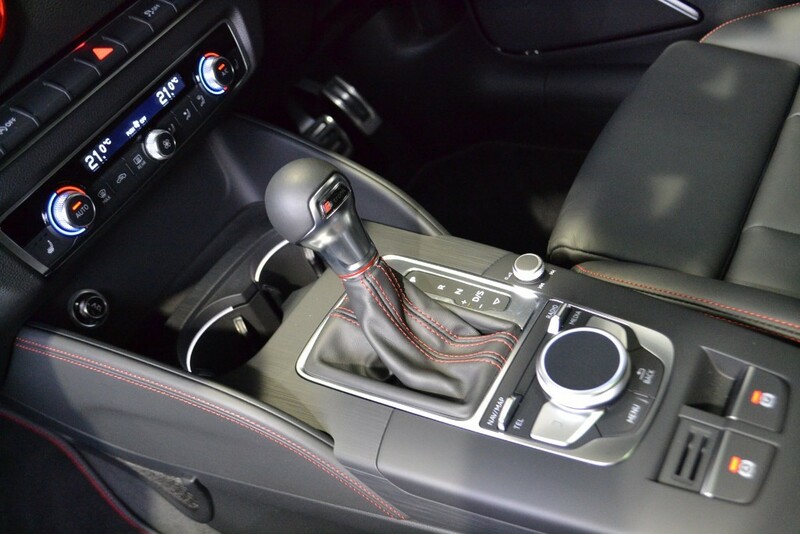 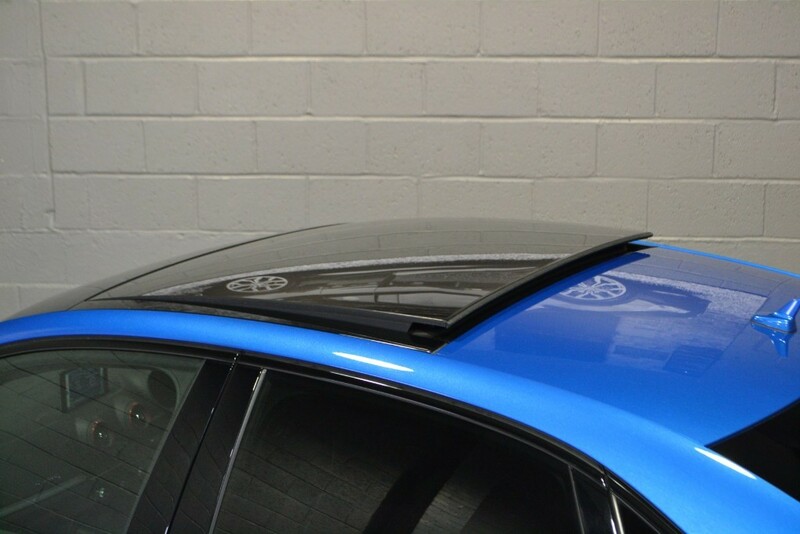 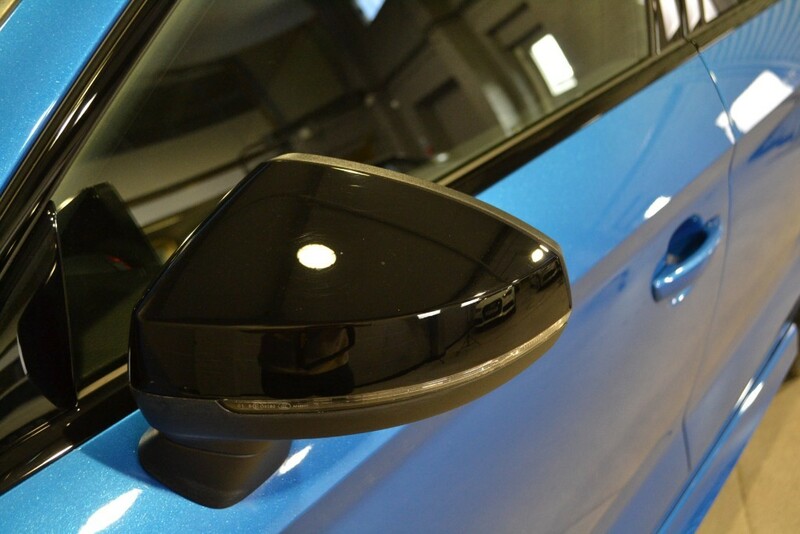 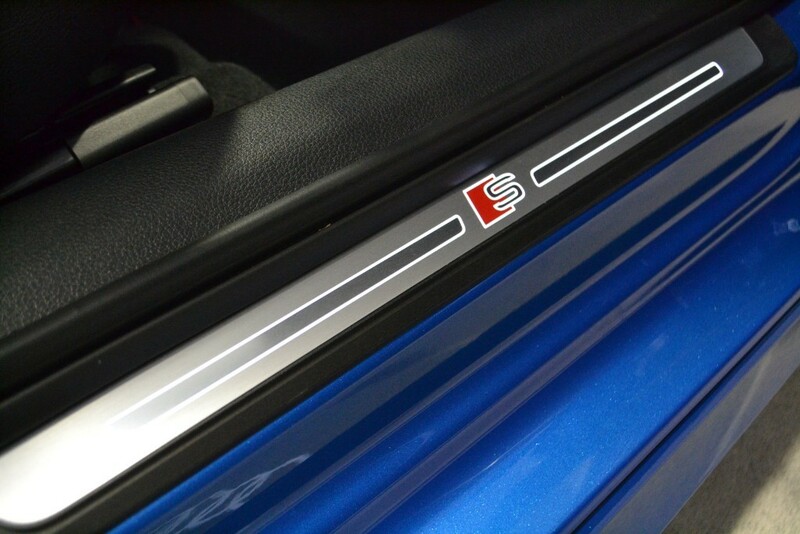 A very high specification S3 saloon Black Edition purchased new in August 2018 making it one of the very last cars registered before new regulations caused a drop in power output. 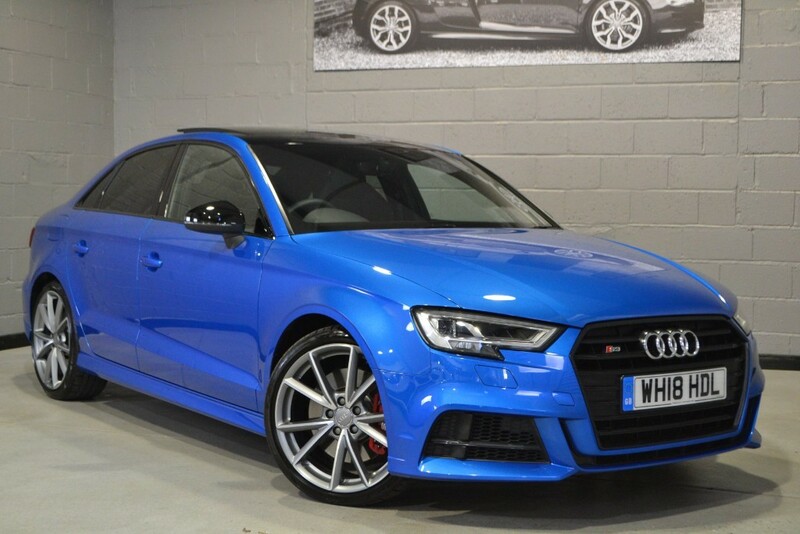 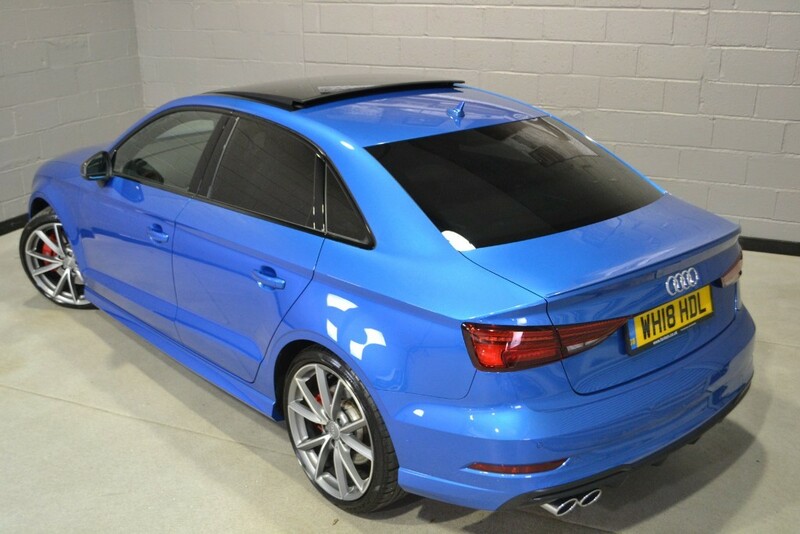 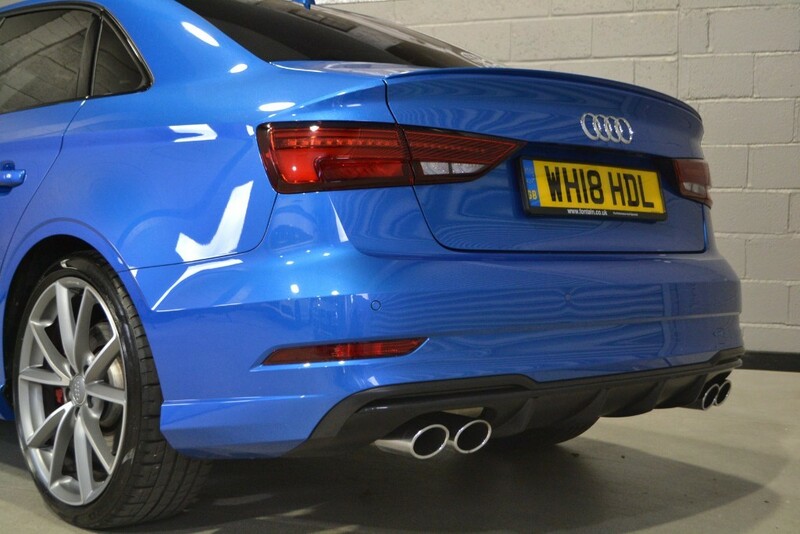 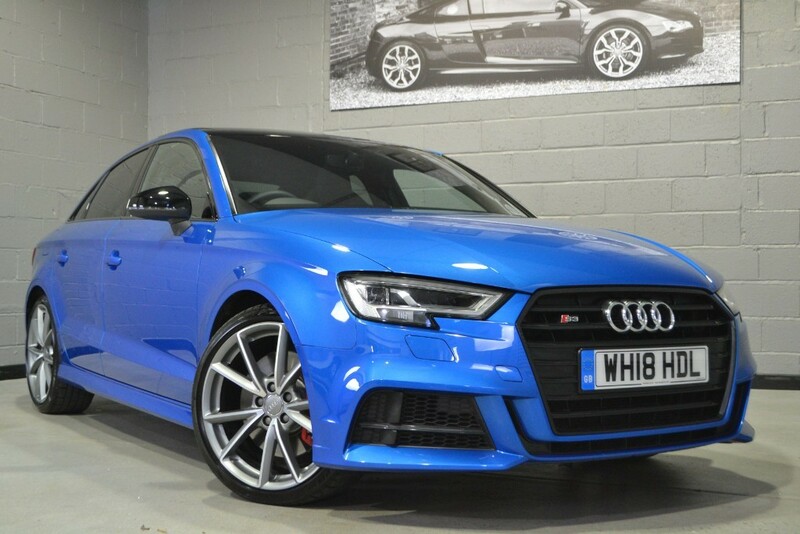 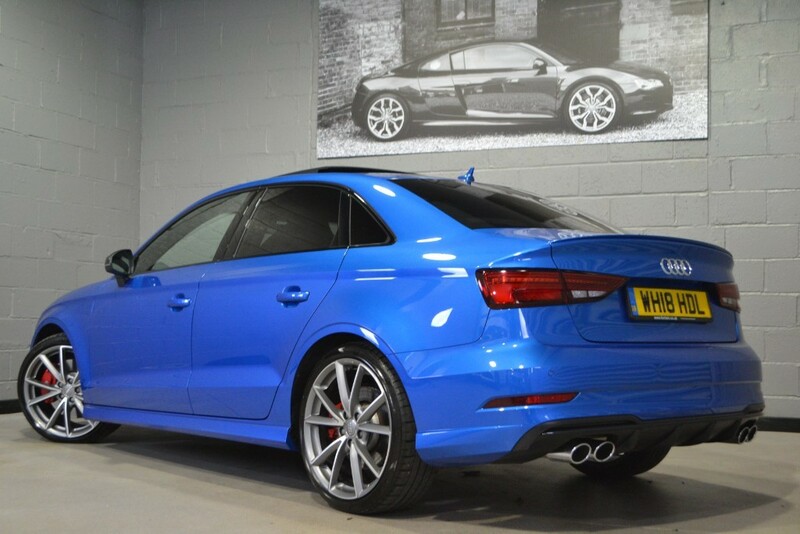 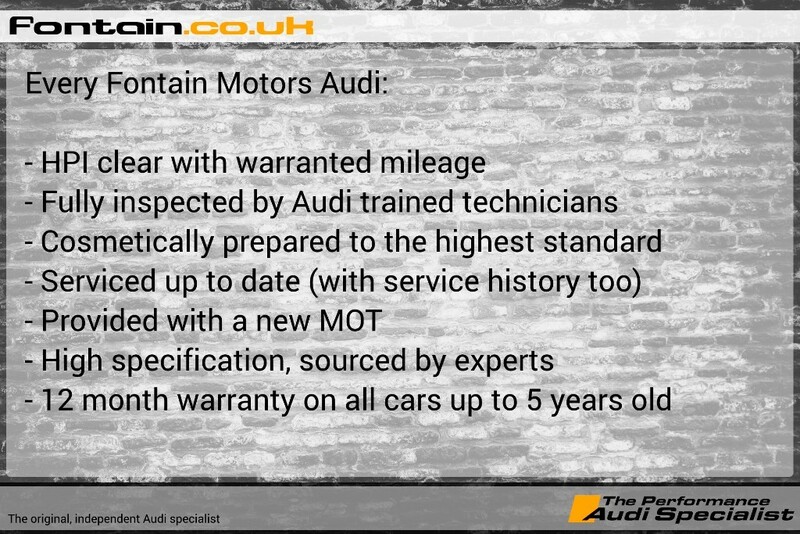 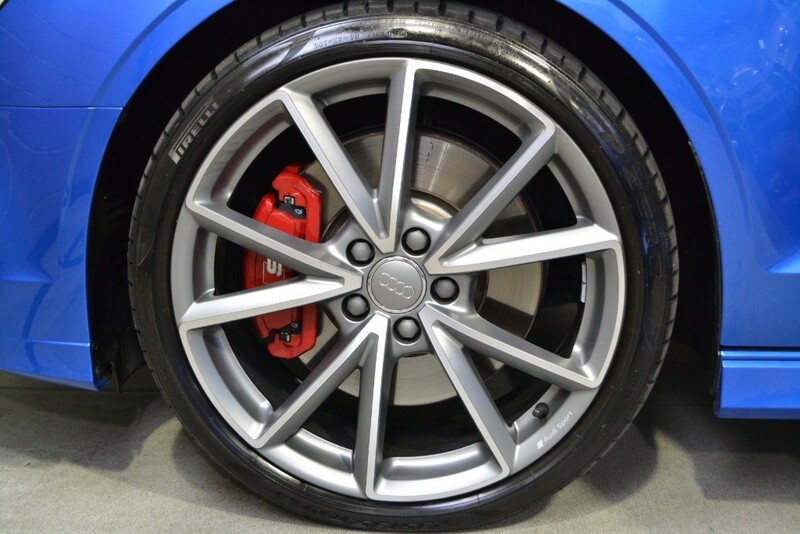 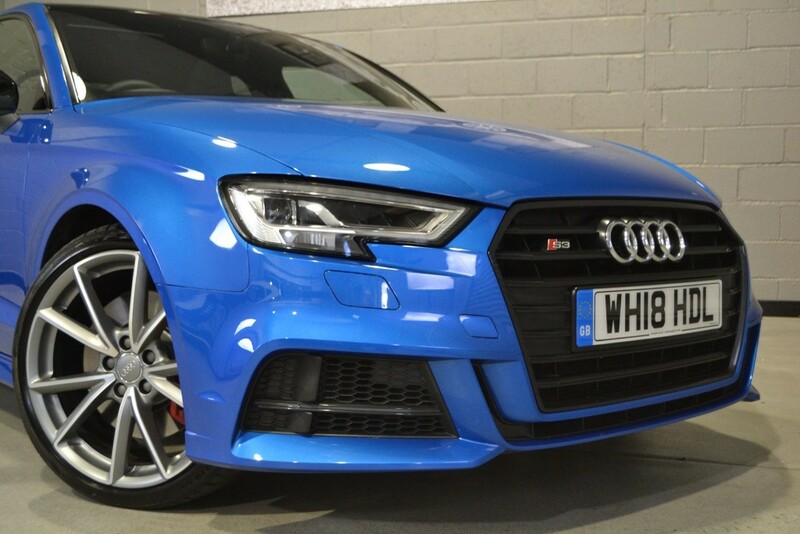 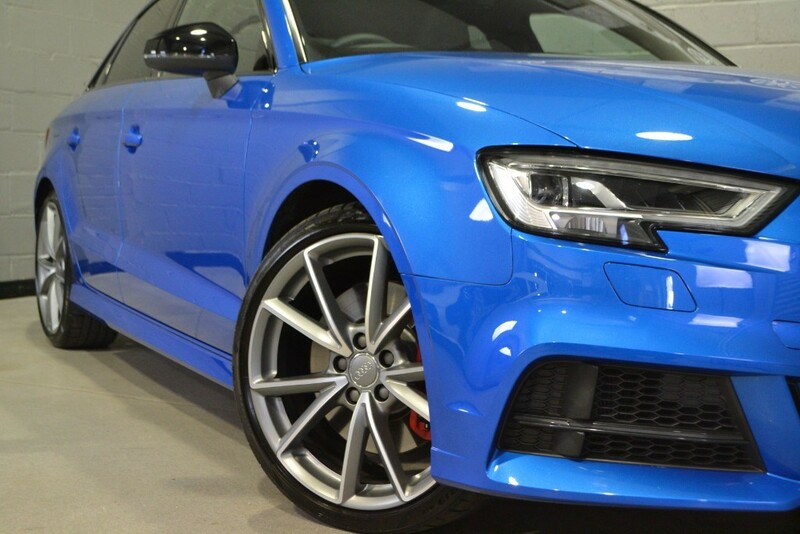 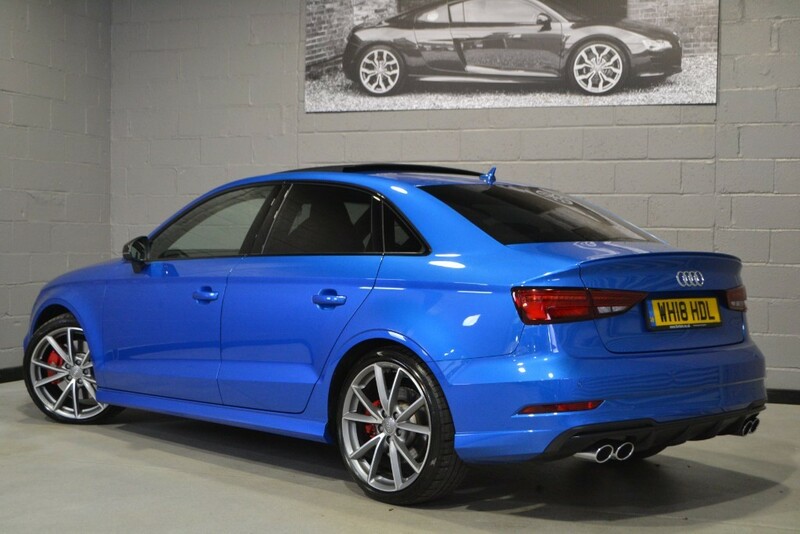 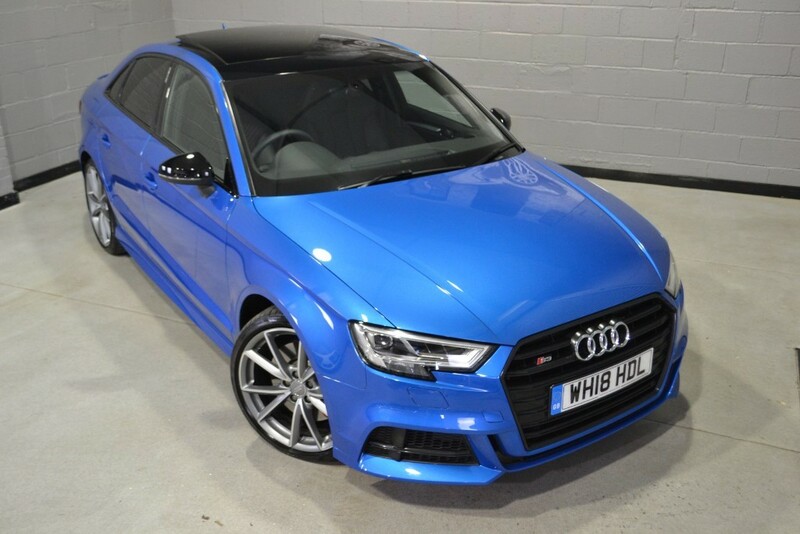 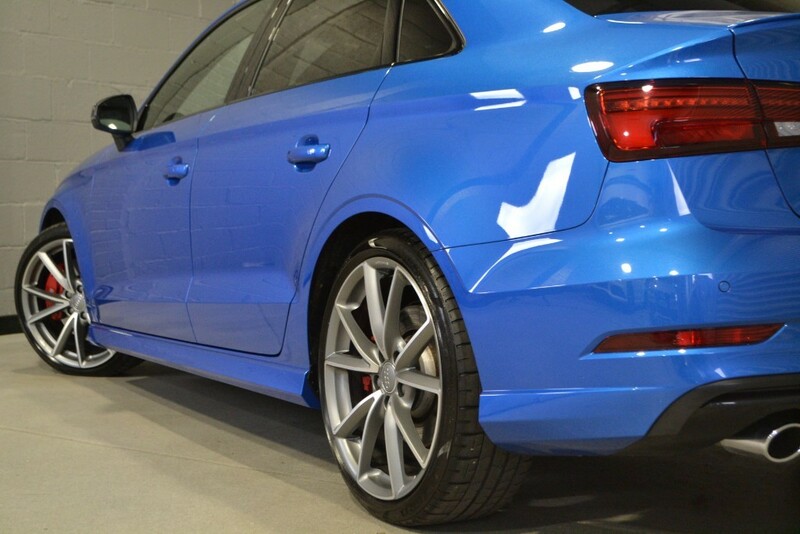 Purchased directly from its Audi enthusiast owner and bolstered by a raft of factory optional extras this has to be one of the most complete S3s on the market at any price point. 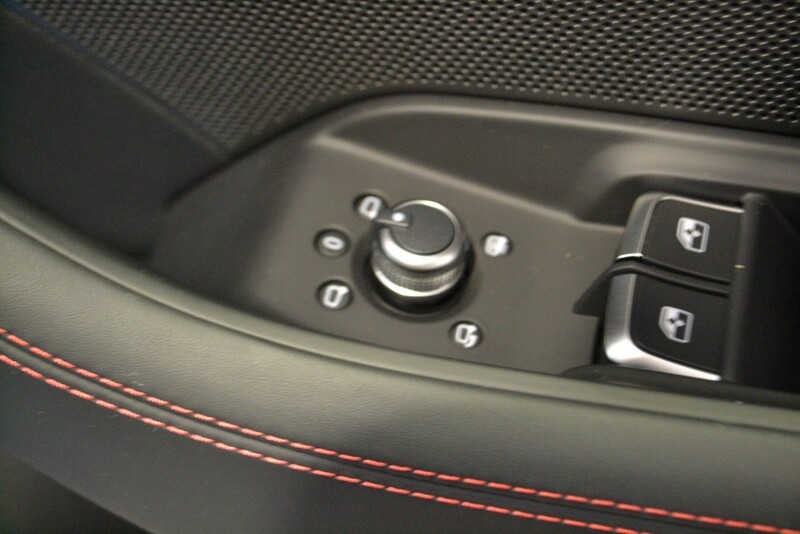 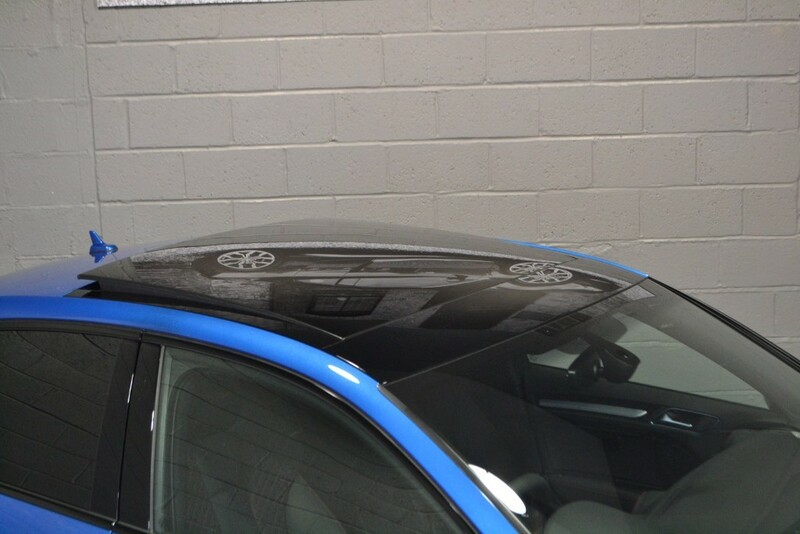 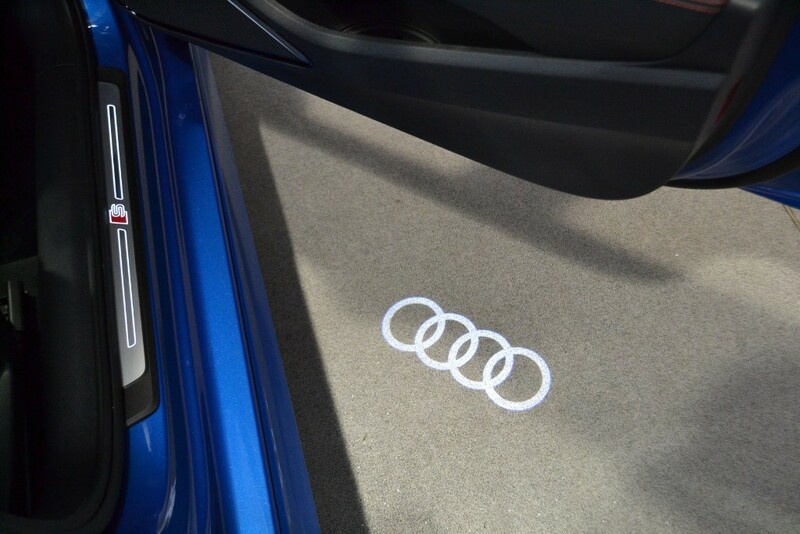 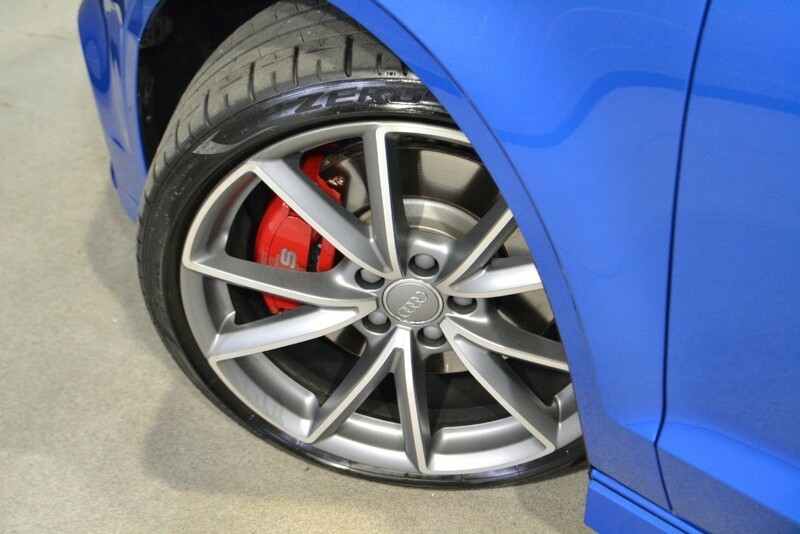 Inclusive of our comprehensive pre-delivery inspection, a thorough detail valet, and the balance of its manufacturer warranty to August 2021. 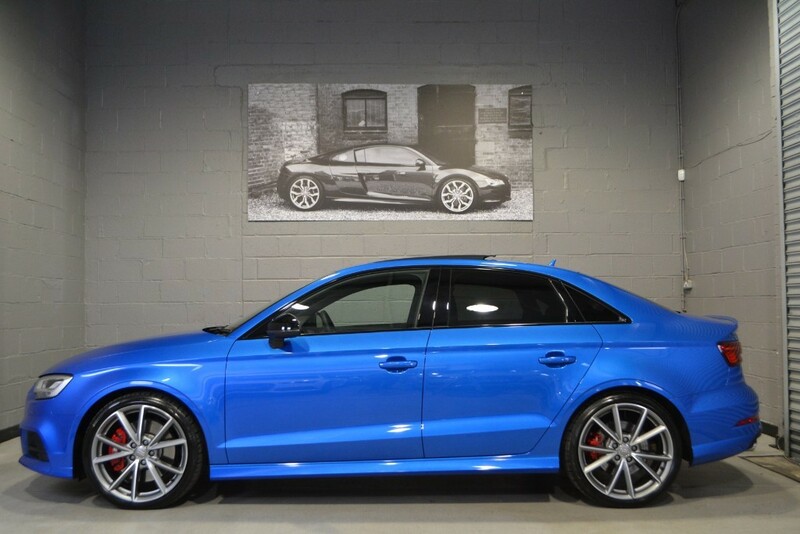 18 x 7.5J 5-arm turbine design alloy wheels, Audi Drive Select, LED headlights with LED rear lights and dynamic rear indicators, S design body styling, Dual-branch oval twin tailpipes in chrome-plated finish, Black styling package, Sport side air inlet grille and diffuser insert, Automatic Start-Stop system, Progressive steering, 'S' Sport suspension, Xenon headlights with LED daytime-running lights, Platinum grey S grille with chrome-plated dual struts and S3 logo, Roof spoiler, Door mirrors (electrically adjustable and heated), Black door mirrors, Front Sport seats with S embossed logo, Fine Nappa leather, Heated front seats, Manual seat adjustment, Inlays in Matt brushed aluminium, Dual-zone electronic climate control, Illuminated door sill trims with S logo, Pedals in stainless steel, Flat-bottomed 3-spoke leather multi-function Sport steering wheel (with paddles for automatic models), LED Interior Lighting Pack, Front centre armrest, 60/40 Split-folding rear seat bench, Lashing points in luggage compartment, Luggage compartment lighting, MMI Radio Plus with 7 electrically retractable colour MMI screen, Audi Smartphone Interface with Android Auto and Apple Carplay, MMI satellite navigation system (SD card based), Colour Drivers Information System (DIS), Voice control system, Bluetooth telephone interface, DAB digital radio, Audi Sound System (10 speakers including subwoofer), Cruise control, 6-airbag system, Electronic Stabilisation Control, Light and rain sensors, Tyre-pressure warning light, Seat belt monitoring, ISOFIX child seat mounting , Anti-theft alarm, Anti-theft wheel bolts, Storage pack, Headlight washers, Brake calipers painted in black with S3 logo, Audi Beam (projects S3 Logo when doors opened), Privacy glass, Bang & Olufsen Sound System.